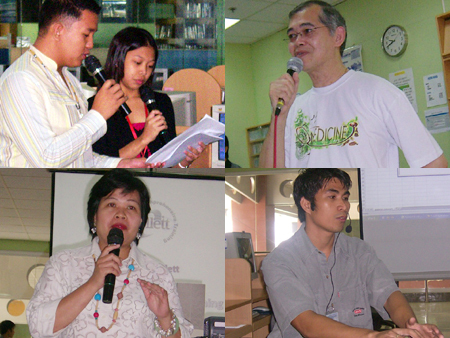 Davao Colleges and Universities Network (DACUN) – Library Committee and Mindanao Alliance of Educators in Library and Information Science (MAELIS) held its 2nd Phil-BIST (Book, Information Science and Technology) Conference and Fair last August 13-15, 2008 at the Philippine Women’s College, University Avenue, Juna Subdivision, Davao City. 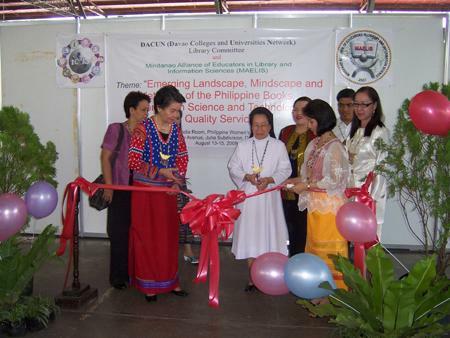 This year’s theme is ” Emerging Landscape, Mindscape, and Netscape of the Philippine Books, Information Science and Technology for Quality Services” with the objective of providing an annual venue where professors, information managers and specialists, government planners, private sector advocates, and industry players, for the participants to exchange professional agenda that will improve the educational and academic landscape in Davao, the Mindanao region and the Philippines, in general, towards transforming higher education institutions with a cutting-edge in this globally competitive knowledge society. Destiny’s solution provides benefits of a browser-based system to manage resources centrally. It allows deployment of the entire system or selects modules that answer the pressing needs of the institution. 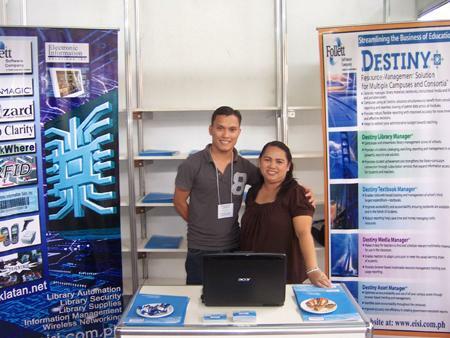 Shown above is EISI Sales Supervisor Mr. Axel Cabarles during the presentation on Destiny, Follett’s newest product. 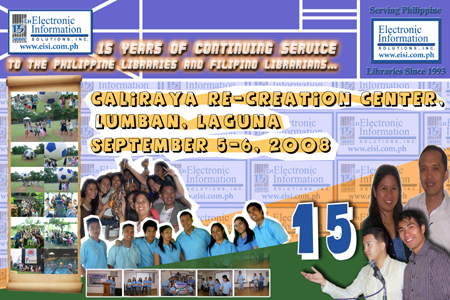 Posted by rosetti in Cataloging, Information Management, Library Automation, Philippine libraries, Trainings & Events. 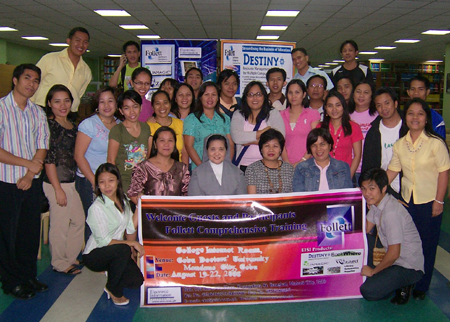 The much awaited 4th edition of Follett Comprehensive Training Course was finally held last August 19-22, 2008 at Cebu Doctors’ University (CDU), Mandaue City, Cebu. 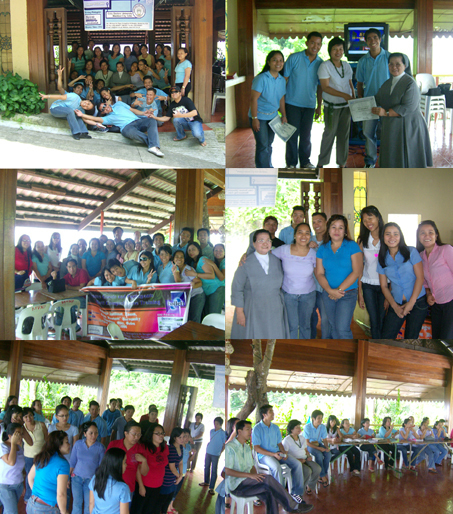 The four-day training course drew twenty six (26) participants nationwide with this year’s theme: “Sustaining the Needs of Filipino Librarians for Proper Library Management with the use of Follett CirCat system”. 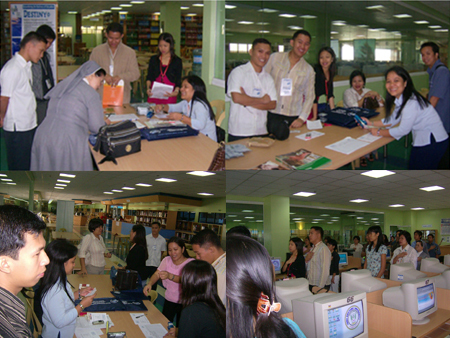 As trainer of this event, Ms. Sonia Gementiza, Library Director of DLSU-Dasmarinas, shared her knowledge and experiences to give the participants in-depth knowledge of the Follett library automation software. Moreover, our software specialist, Mr Pedro Tabinas, gave the participants additional information on the technical management of the software. Our Follett customers were able to interact and learn from each other’s experiences with library automation during this four-day training. 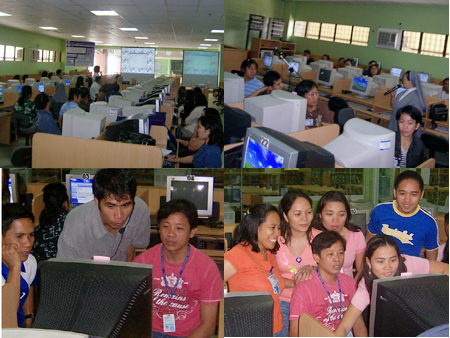 It was a fruitful event for the participants as they gain inputs on the proper library management using Follett Circat system. 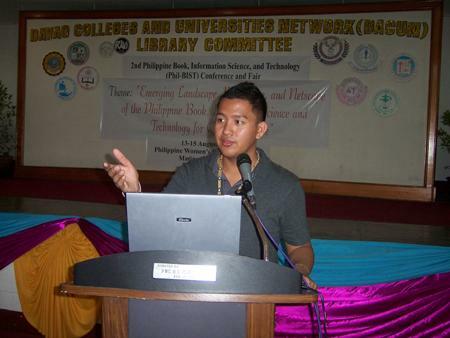 Thank you Dr. Enrico B. Gruet, CDU VP for Academic Affairs, Ms. Emeline Baco, Chief Librarian, and all CDU Librarians and staff for allowing us to hold the course in your university and helping us get it done! 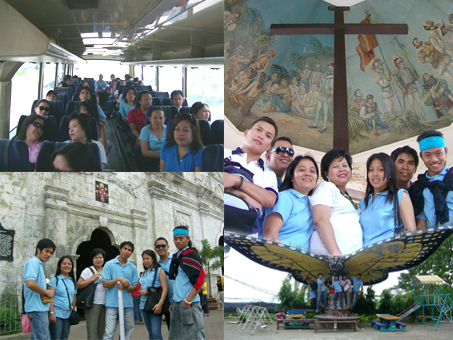 Side trip to Cebu tourist attractions!